A lot of travelers coming to Hungary do not expect Budapest to be so beautiful, enchanting and well big! Getting about and finding your way can be a great challenge, lucky for you, here at Pub Crawl Budapest we know just what you need. One of the best ideas to get about in Budapest is to use the sometimes run-down, but mostly reliable and most importantly, well-run and cheap public transportation. Our pub crawls, for example, begin at the most important transportation hub of the city, at Deák Ferenc square! Try buying a Budapest Card, that has great deals for public transportation, includes entrance fees and concessions for the most popular sights of the city. Taxies and Überes are also very common, although don’t try to sit in a car any time around the morning or afternoon rush hour. Taxi fares are standardized, still, paying attention to the fees is always a good idea as drivers do like to get tricky. Über is a reliable and cheaper alternative. The city also has a well-run public bike system called MOL-Bubi. The bike stations can be found everywhere in the city, the green bikes and renting stalls are hard to miss. The system is easy to understand, the instructions are written in English, although you will need a credit card to get the registration process flowing. 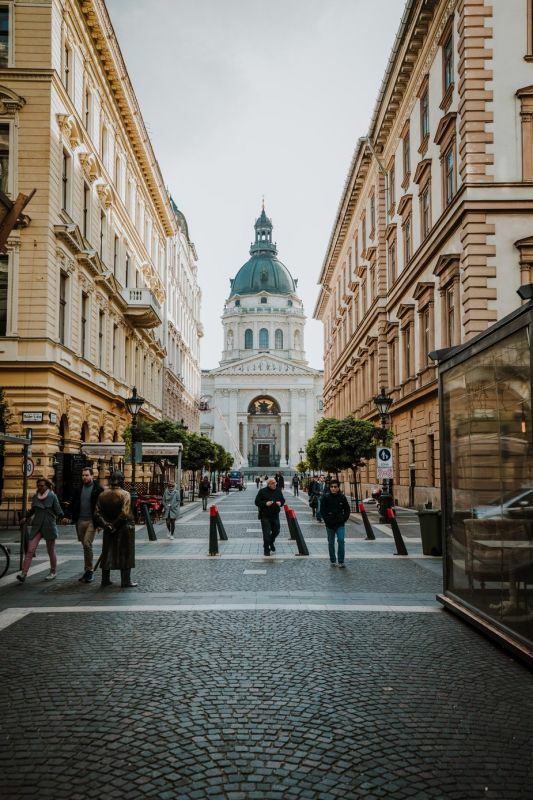 Last but not least, the innermost parts of the city can be easily explored on foot, including the emerging party district of Budapest. Our pub crawls take place here and you will not need any ticket or public transportation access to partake in the madness that is Pub Crawl Budapest! Register for today’s crawl now!